Broken Wings is a documentary film project currently in production in Melbourne, Australia. 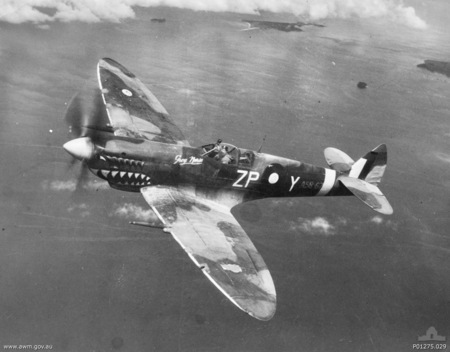 It explores the legend that as many as twelve brand new Spitfires still in their original packing crates, are buried somewhere in an around the township of Oakey in southern Queensland. James Carter and Karl von Moller, both warbird enthusiasts and film makers from Melbourne, are behind the venture and it’s their fascination with warbird aircraft and a desire to tell a remarkable story, that’s driving this exciting project. After 13 years of exhaustive research, their hard work and commitment will prove one way or another whether the rumours are true and with a bit of luck…find them. To view the group’s new film trailer and learn more about the effort, click here.